​​﻿﻿Welcome To Mt. 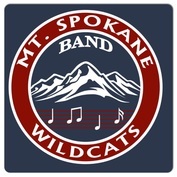 Spokane Band! 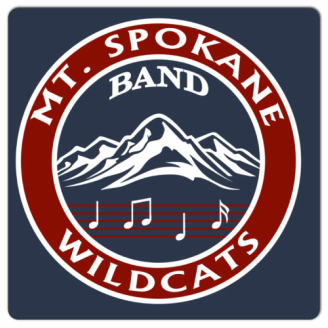 Welcome to the MSHS Band Program website. Here you can find information regarding your student's participation in any of our ensembles. Please notice the above tabs that direct you to information regarding forms, links, and other important features pertaining to our program. On behalf of MSHS we are thrilled to boast some of the most accomplished students at our school. Congratulations on your choice to be involved in music! Lots of exciting opportunities are available for Band Parents to get involved!